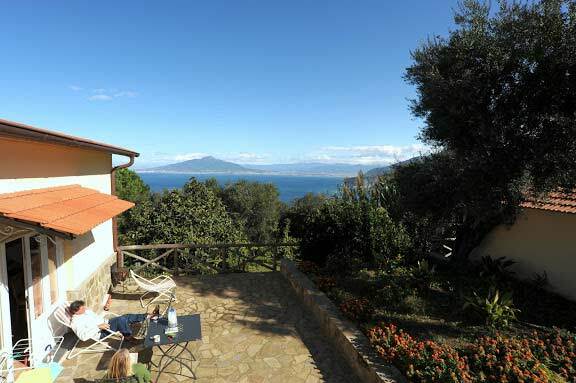 Located in a charming hillside area a few kilometres from Sorrento Villa Arcobaleno is ideal for families with children or for a large group of friends. This large panoramic villa consists in three volumes and comes equipped with all the necessary things to enjoy your week on the enchanting Amalfi Coast: a nice swimming pool with solarium, a great view, panoramic terraces overlooking the Gulf of Naples, parking space in the property, a wood oven and a barbecue for delicious outdoor dinners or pizza parties. 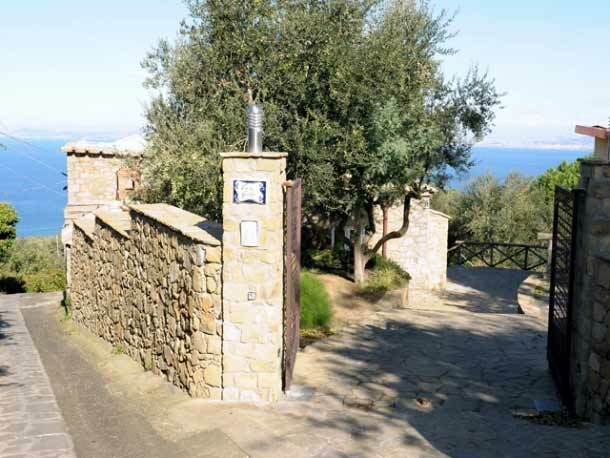 This villa enjoys a unique location right in a typical Mediterranean vegetation, big olive trees and great sea views; a lovely shelter which blends with nature in harmony inviting all those who seek for some pure moments of relaxation in a truly serene rural setting. 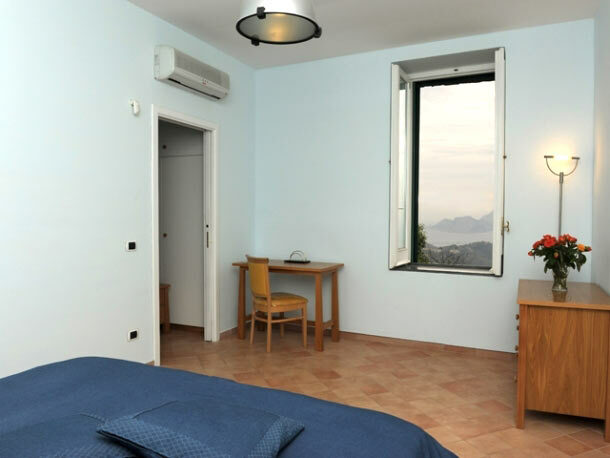 Situated on the Sorrento hillside, at about 10 kms from the centre, the property is just 2kms far from the village of Sant’Agata where you can find all kind of shops, bar, restaurants, bus stop to Sorrento and the Amalfi Coast. 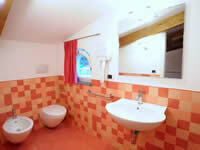 On request the property staff can arrange for you typical Italian meals or provide for pizza delivery service. 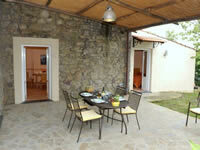 Villa Arcobaleno is comprised of three separate cottages. 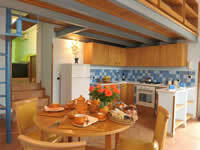 Each cottage has a private terrace sharing the swimming pool area, the solarium and the parking. 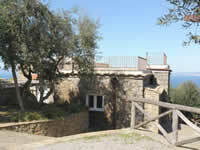 It is the smallest cottage and it is on two levels. access to a nice, panoramic terrace equipped with table, chairs and barbecue. 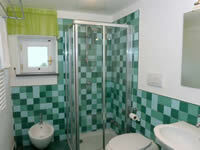 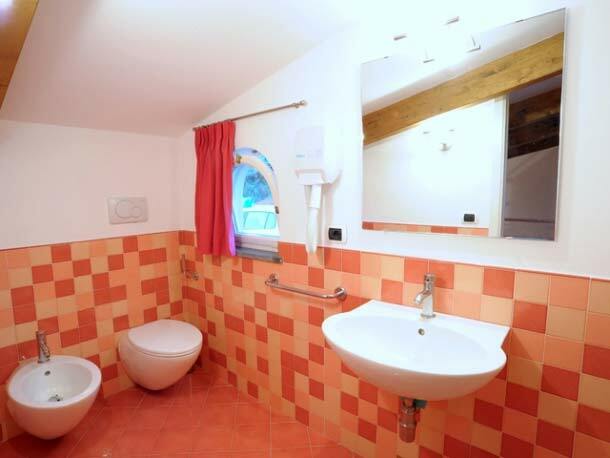 First floor: double bedroom (air conditioning) and bathroom (window) with shower. 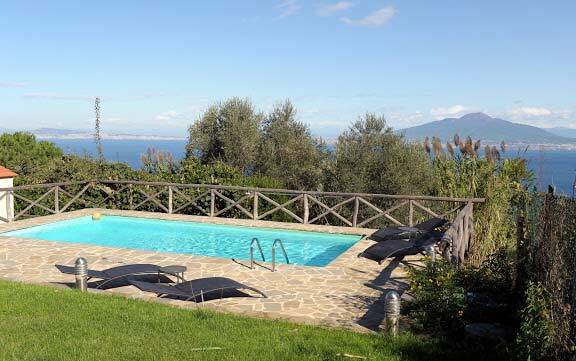 a very panoramic terrace overlooking the entire coastline, the Vesuvius and the enchanting Island of Capri. 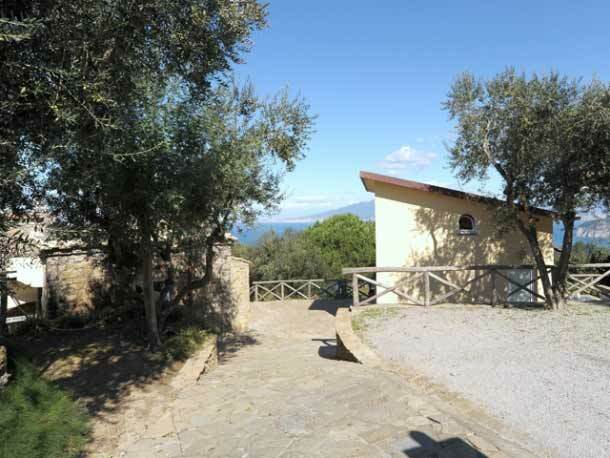 Inside the cottage consists of: kitchen equipped with table, chairs, fridge, freezer and electric oven, double bedroom with a large window sea and Capri view (air conditioning), bathroom with shower (window). 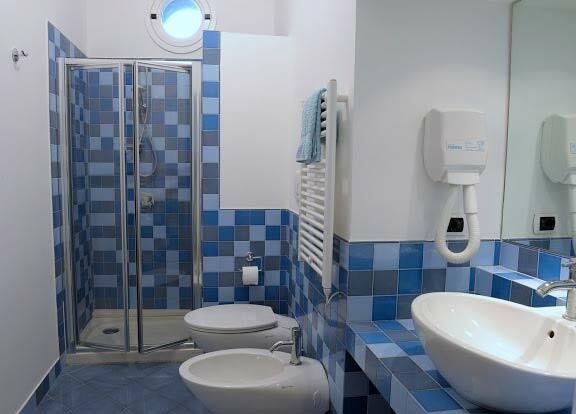 By 5 steps access to the second double bedroom with two panoramic windows (air conditioning), bathroom with shower, twin bedroom with access to the entrance terrace (air conditioning). 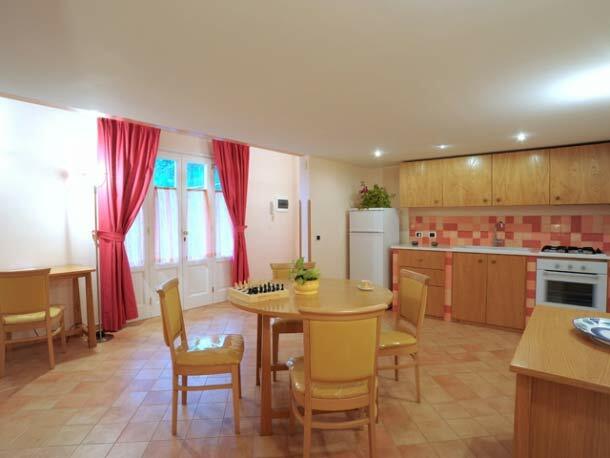 From the kitchen, by 10 steps, you will have access to a mezzanine where there are placed two extra single beds (camp beds). 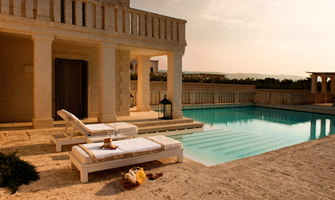 Casa Gialla: Rooms: 2 Beds: 4 Bathrooms: 2 Sleeps: 4 + 2 (Sofa Bed). 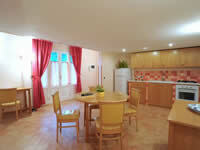 It is the medium size cottage and it is on one level. The access is by 10 steps about. 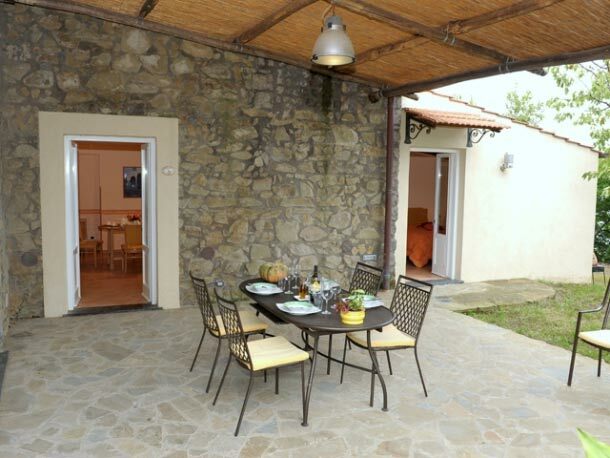 It is made up of a very nice entrance patio equipped with table, chairs and barbecue, sitting room (air conditioning) with table, chairs, tv and a double sofa bed, kitchen corner equipped with fridge, freezer, electric oven, two double bedrooms with access to the entrance patio and equipped with air conditioning, two bathrooms (one with window) with shower. 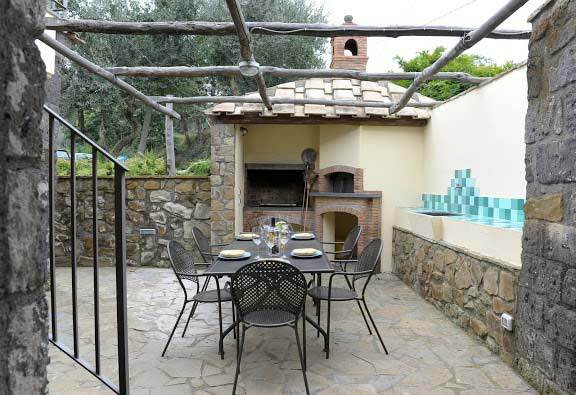 Outside property: Large parking area, nice, panoramic terraces, swimming pool with solarium area equipped with sun beds, deck chairs, sun umbrella and outdoor shower, barbecue and wood oven. 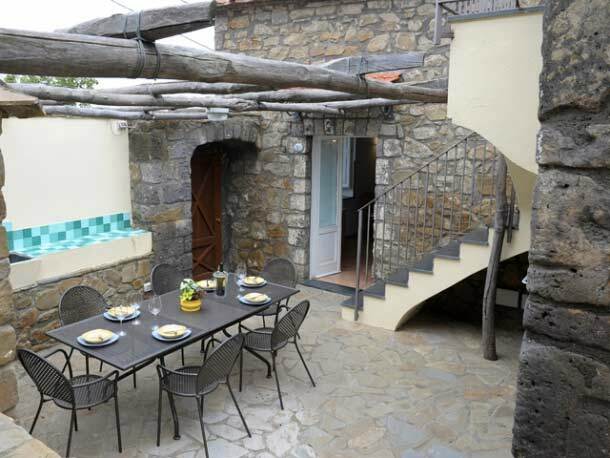 Outdoor Activities:Tennis, horse riding, swimming, walking, sailing, diving, fishing, cooking class, wine tastings, cheese tastings, yoga, painting, trekking. 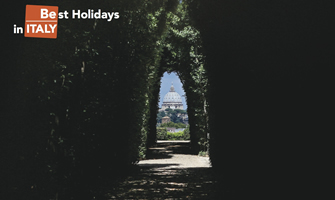 Extra services on request: Shopping list, Italian breakfast, Chef service, Light dinner, Excursions, Wine tasting, Cheese tasting, Cooking class, Baby cots and high chairs, Personal shopper, Personal trainer, Maid service, Transfers, Relaxing Massage, Reiki Massage, Reflexology, Yoga trainer. 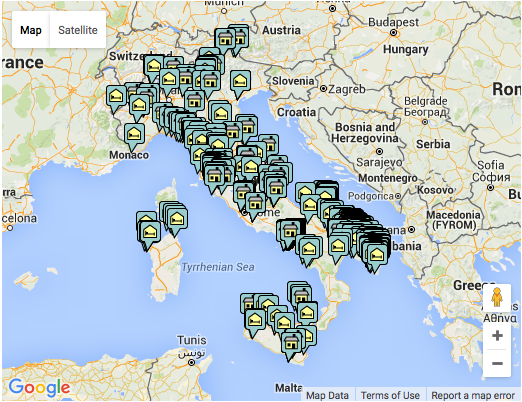 Nearest airport: Naples 60 kms. 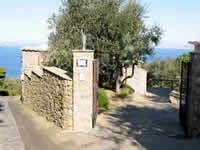 Nearest railway station: Sorrento at 10 kms.